Get your Answering Service Rate Quote Today From Answer All USA! Or Call 800-571-7475 right now for a free quote. Answer All USA has competitive rates and programs that can save you money. 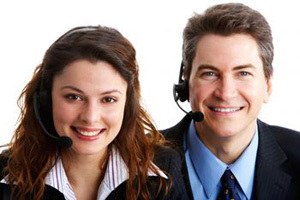 We provide the best people and best technology in the Answering Service industry!